Turtle Beach introduces its latest gaming headsets at the E3 2018 convention featuring the Recon 200 multi-platform gaming headset and the Stealth 300 gaming headset for Xbox One and PS4. Both gaming headsets are deemed perfect for the popular Battle Royale genre with its high-quality audio and crystal-clear microphone input along with superb comfort and durability. The Turtle Beach Recon 200 and Stealth 300 offer gamers the competitive advantage they need through advanced precision audio. The Recon 200 is a multi-platform gaming headset that supports Xbox One, PS4, PS4 Pro, Nintendo Switch, Mobile and PC with its 3.5mm standard plug. It packs 40mm neodymium drivers that deliver high-quality gaming audio along with a high-sensitivity flip-to-mute microphone. The Recon 200 sports a lightweight but durable design with its metal-reinforced headband. The Recon 200 also packs a rechargeable battery that offers over 12 hours of gaming which helps mobile gaming devices conserve battery. 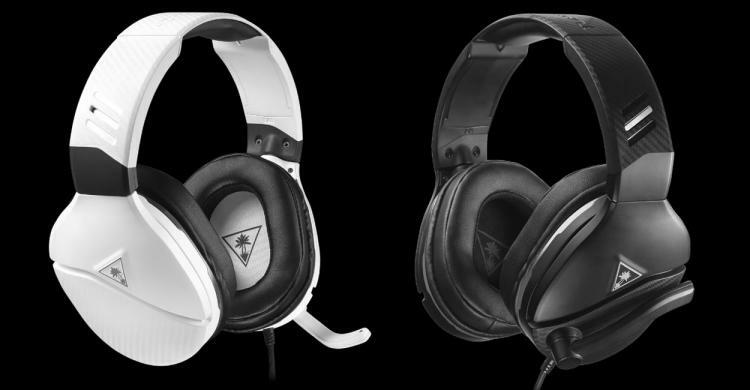 The Turtle Beach Recon 200 is available in black and white colours. The Stealth 300 gaming headset delivers immersive gaming audio with its larger 50mm neodymium drivers along with high-sensitivity flip-to-mute microphone as well. It is lightweight and super comfortable with its memory foam ear cushions. The metal-reinforced headband guarantees durability along with Turtle Beach’s unique ProSpecs glasses-friendly design – a headband design that minimizes obstruction with eyeglasses. Like most premium gaming headsets, the Recon 300 includes audio presets including Bass Boost. It also comes with a rechargeable battery offering continuous playtime of over 30 hours. The Recon 300 comes in two models – a green coloured model with a 3.5mm plug and a blue coloured model that exclusively supports PS4 and PS4 Pro. 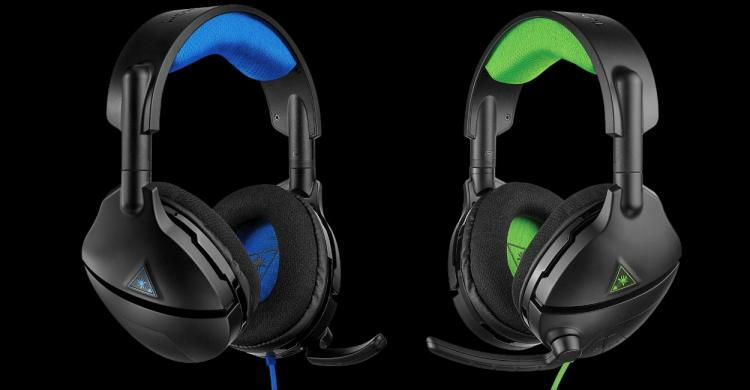 The Turtle Beach Recon 200 gaming headset will be released this fall with an MSRP of $59.95. The Turtle Beach Stealth 300 gaming headset will be available at partner resellers worldwide this July 2018 with an MSRP of $79.95.